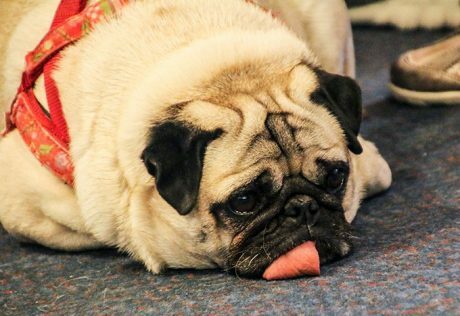 Some dogs have an adorable but bizarre trait: some, or all of, their tongue sticks out of the mouth, sometimes even hanging. While adorable and goofy, your dog giving you constant raspberry may be a symptom of health issues. 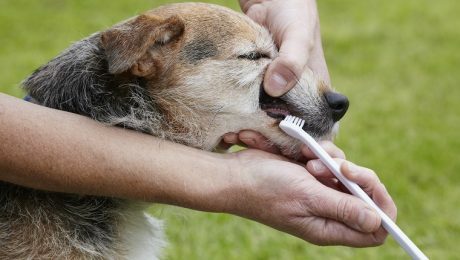 Up to 80 percent of dogs will suffer from gum disease at some point in their lives, and poor dental health can seriously affect seniors' overall well-being.